ABLE Accounts are a new way for people with special needs to supplement and preserve their government benefits without or in addition to a Special Needs Trust. ABLE (“A Better Life Experience”) Accounts are governed by a new subsection to Section 529 of the Internal Revenue Code, the section permitting tax-free college savings and investment accounts. Savings and investments grow tax-free. 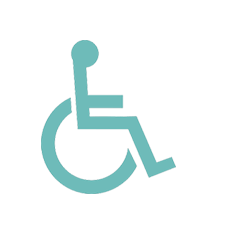 Withdrawals for qualified disability expenses are tax-free. The accounts are overseen by the same state government agency and have the same reporting requirements as 529 college savings or investment accounts. More information is available at the ABLE Accounts National Resource Center: http://www.ablenrc.org/state-review. Information on creating Texan accounts can be found at http://texasable.org. Texans can also use Ohio ABLE accounts www.stableaccounts.com. 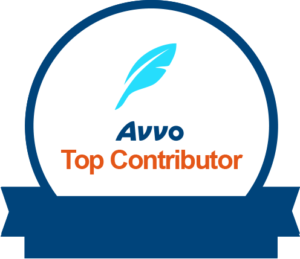 An ABLE account beneficiary does not need to be a resident of the state managing the account. Money in an ABLE Account can be used for primary, secondary or post-secondary education. 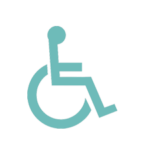 It can be used to pay qualified disability expenses related to housing, transportation, employment training and support, assistive technology and personal support services, health, prevention and wellness, financial management and administrative services, legal fees, and expenses for oversight and monitoring, funeral and burial expenses. The person with special needs and that person’s relatives and friends can contribute an annual total of up to $15,000 per year to an ABLE Account. An ABLE Account can hold as much as $100,000 at any one time without affecting eligibility for Supplemental Security Income (SSI). This effectively raises the SSI asset cap from $2,000 to $102,000. If an ABLE Account holds more than $100,000, SSI payments are temporarily suspended, not cancelled. Medicaid eligibility is not affected. If a person is no longer disabled, the ABLE Account can be rolled over into a 529 college savings or investment account for that person or into an ABLE Account for a sibling or step-sibling. Like a 529 college savings or investment account, in Texas $370,000 is the most an ABLE Account can hold throughout its existence. Other states have higher (and lower) amounts. .